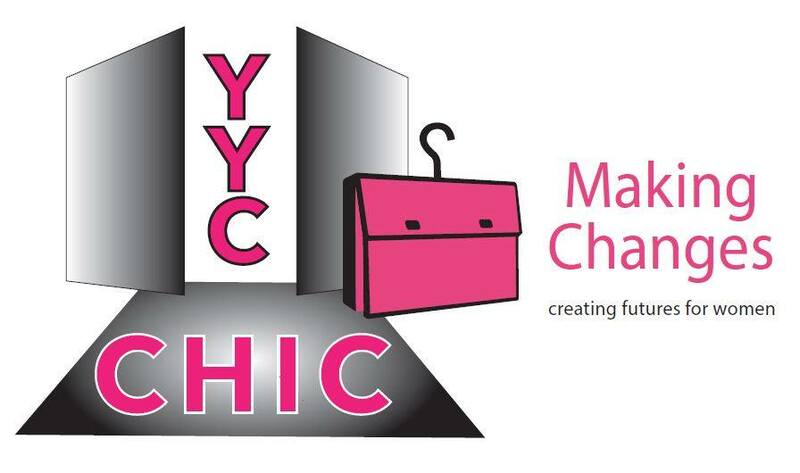 To celebrate our 20th anniversary, we hosted our first annual YYC-Chic gala on October 20th. Over 350 people were in attendance and enjoyed the fashion show featuring local businesses, pop up shops, live entertainment, food, drinks and the silent auction. The event was very successful; we raised over $53,000 in funds for our organization and silent auction alone raised over $15,000! Feedback from our guests was very positive; many have already committed to attending next year's event! We are extremely grateful to all our sponsors, donors and to everyone who attended the event. We could not have done it without your support. We invite you to view a video and pictures of the event. We hope you will be able to join us next year! We are wrapping gift at the CORE shopping centre downtown until December 24th. We are looking for volunteers to help us out: you can come on your own or you can bring along your family and friends. Please note that the lead/receiver position means this person takes the gifts from the customers and record information. That person can also wrap. Please spread the word and invite everyone to shop and get their gifts wrapped at the Core. 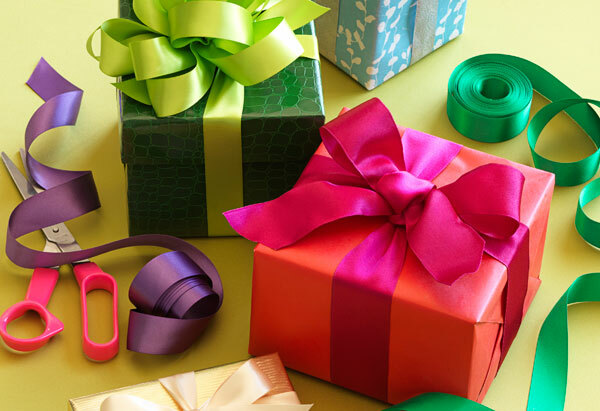 Our gift wrapping service is located on the 3rd floor by Cookies by George. All proceeds will go directly to Making Changes. Making Changes will be closed for the holidays from December 16, 2016 – January 02, 2017. The office will re-open and donation drop-off will resume on Tuesday, January 03, from 10 am – 4 pm. The Board of Director and staff at Making Change would like to wish all our program participants, volunteers, funders and sponsors a Merry Christmas and a very happy holiday season and all the best for 2017! Sponsor Energy: Another Way to Support Us! 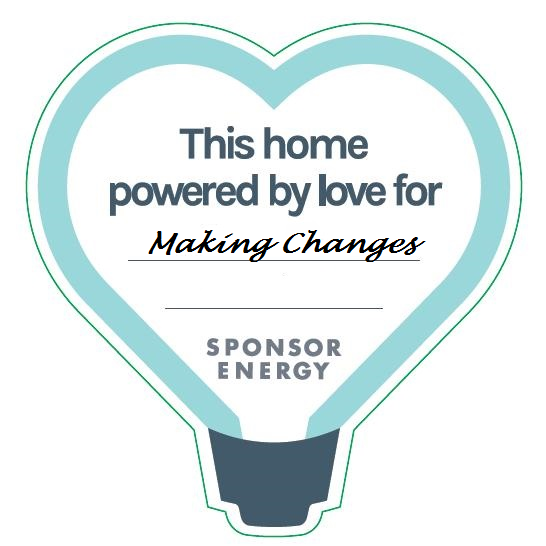 You have the opportunity to help Making Change just by switching from your current energy company to Sponsor Energy. Whether you are a residential or small business customer, Sponsor Energy will make a donation of 50% of their profits on your electricity and natural gas usage to the Making Changes each month. It does not cost you any extra – in fact, they offer one of the most competitive packages in the province. 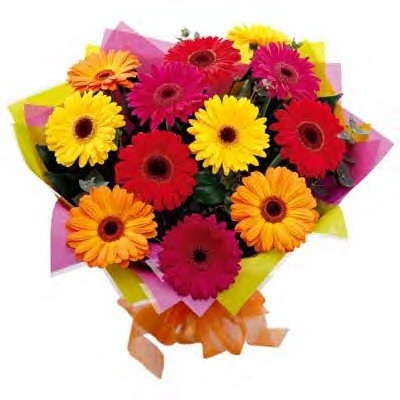 Turn an ordinary, everyday purchase into a way to help US at no additional cost to YOU. Making Changes will gratefully accept donations of gently used clothes and accessories for both of our Closets. 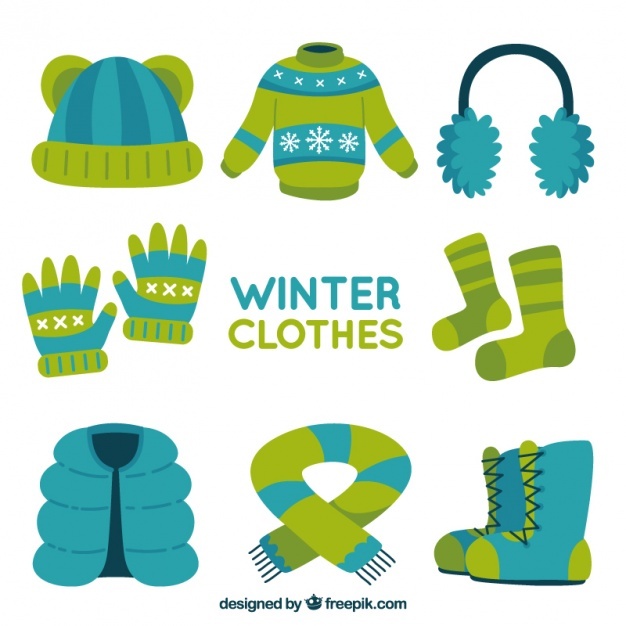 Currently, both closets would really appreciate receiving winter boots, coats and accessories such as scarves, hats and gloves We also have an urgent need for black pants in size 0-8 and 14-16 as well as cosmetics, deodorants and other toiletries for the Walk-In Closet. Are you an immigrant woman who feels the need for a better future? Do you need information about education and work opportunities? Do you wish to improve your job search skills? We will be offering our next session of the Making Changes Employment and Life Skills Program from February 15 to March 29, 2017. Registration for this program will start on January 9th, 2017. Bus tickets and free childcare is available. We are also planning a second program starting in February 2017 in South Calgary. Check our website for program updates. To register for our programs, email Elaine Lupul at employmentandlifeskills@makingchangesassociation.ca to register. Please include your name, telephone number, immigration status, your childcare needs and the ages and gender of your children (if childcare needed). Felesky Flynn LLP, Stikeman Elliott LLP and Imperial Oil for taking the time to come in and volunteer at our Closets. Wunmi Akinlosotu for contributing as a volunteer to the Fall Employment and Life Skills Program. The help with set up and facilitation was very much appreciated. FOLLOW US ON FACEBOOK OR ON TWITTER AT "@MAKINGCHANGESCA"